los gatos baby photographer • baby doll | gooseandbugsphotography newborn baby and child PhotographyCustom children's photography, specializing in newborn portraiture, on location in San Jose, Ca and the surrounding Bay Area. 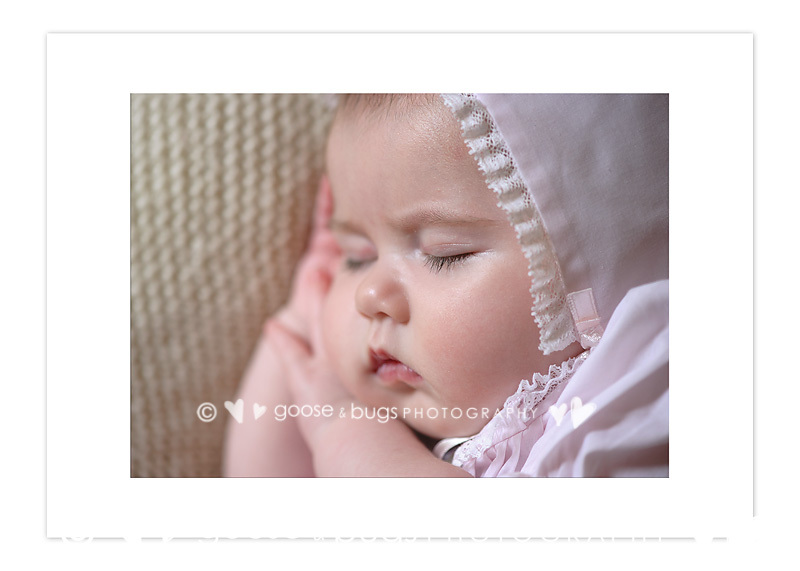 This entry was posted in babies and tagged baby photographer, bay area baby photographer, bay area baby pictures, bay area child photographer, bay area family photographer, child photographer, los gatos baby photographer, san jose baby photographer | Bookmark the permalink. 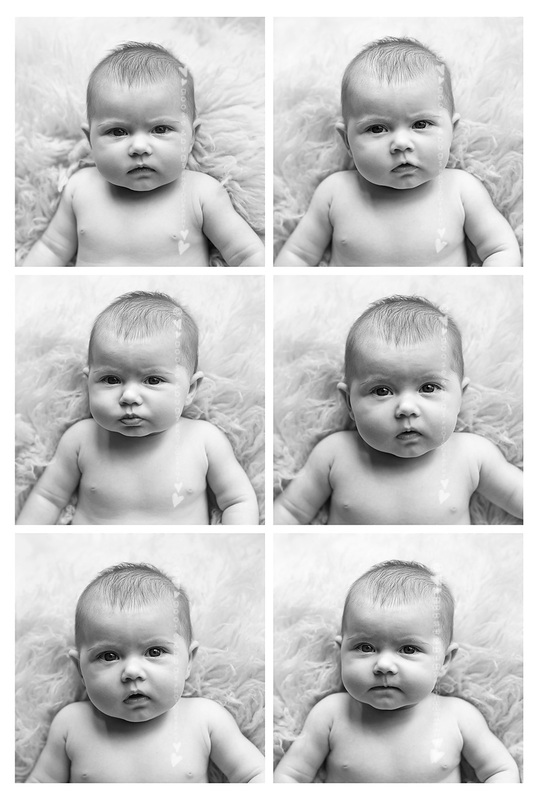 So many perfect little expressions! Love the expressions! And what a beautiful sleepy portrait. Love the expressions. So precious! Love all the sweet expressions and the last one of her sleeping just melts my heart! OMG that last one is so adorable! I just want to squish those cheeks. That last one is to die for…love those soft dark lashes! Love all the different expressions…so simple, love it! Love all those expressions! Such a sweet babe.